9 YRS Chongqing Zhaohong Technology Co., Ltd.
Sapphire and ruby, high wear resistance. Volume Quantity: 10,000pcs per month. Prototype Samples: available. 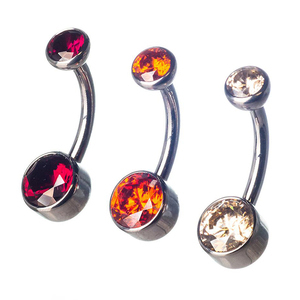 , Ltd is one of the biggest manufacturers of technical sapphire and ruby products in Asia. It machines the simplest to the most intricate of items tailored to different applications. 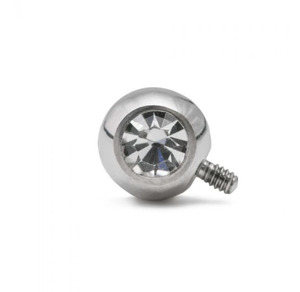 It has more than 10 years experience of supplying high precision sapphire and ruby products to the markets of Germany, UK, France, USA, and Poland, etc. 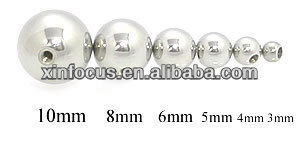 Alibaba.com offers 1,884 jeweled ball products. About 1% of these are toy balls, 1% are gift sets, and 1% are bearing balls. 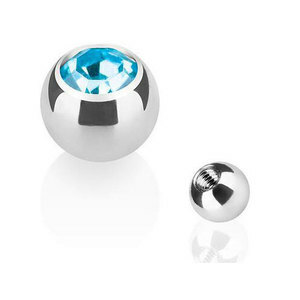 A wide variety of jeweled ball options are available to you, such as business gift, holiday decoration & gift. You can also choose from free samples, paid samples. There are 1,884 jeweled ball suppliers, mainly located in Asia. 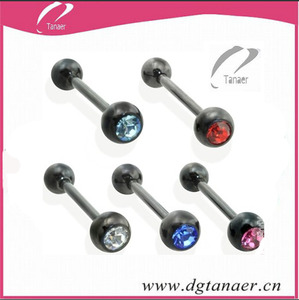 The top supplying country is China (Mainland), which supply 100% of jeweled ball respectively. 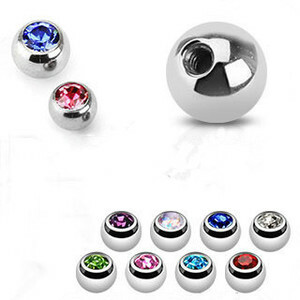 Jeweled ball products are most popular in Western Europe, Mid East, and Eastern Asia.